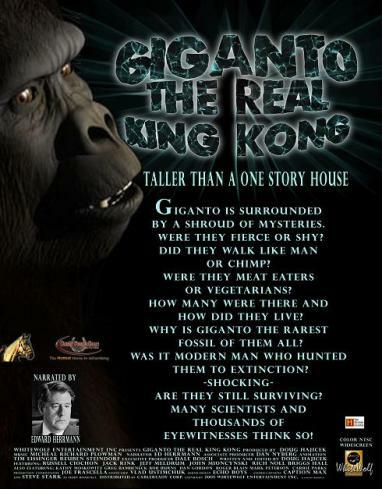 A thought provoking look at Gigantapithicus who once lived in Asia and its possible present day descendents. 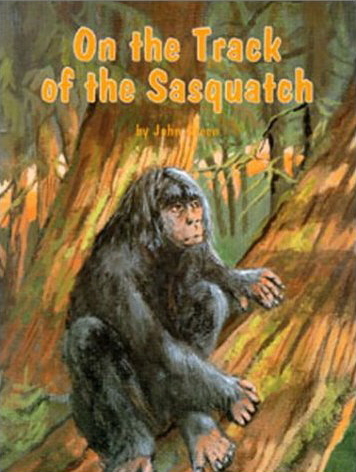 The words Bigfoot and Sasquatch are never used. 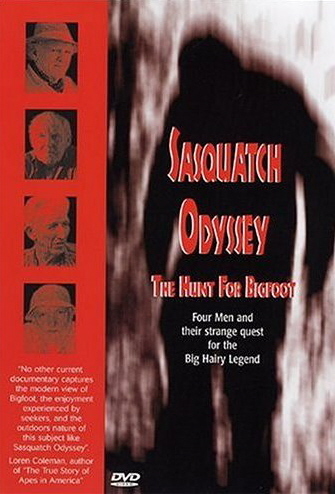 An excellent Bigfoot documentary playing close attention to the four Godfathers of Bigfoot Study. 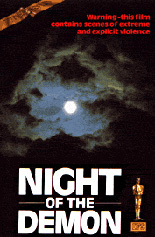 well worth watching. 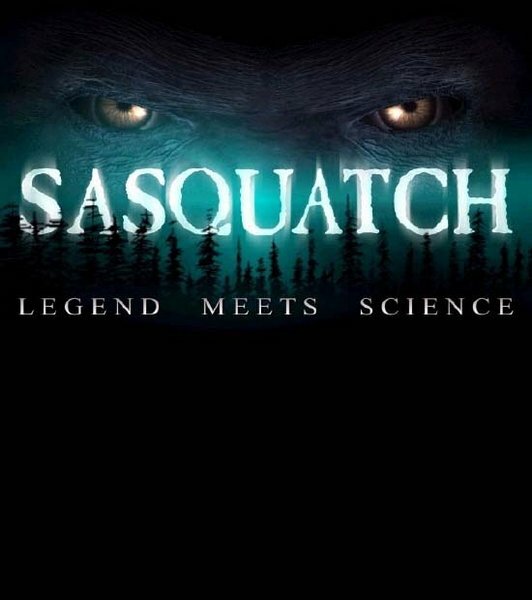 A highly watchable and persuasive look at the modern day bigfoot mystery. 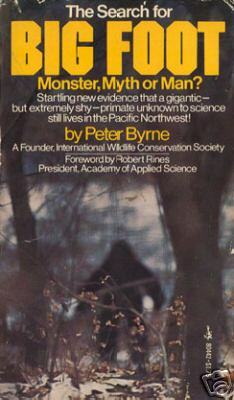 Good interviews with Krantz and Byrne. 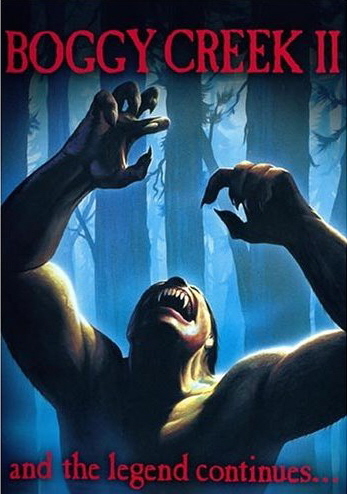 Leonard Nimoy narrates. Highly recommended. 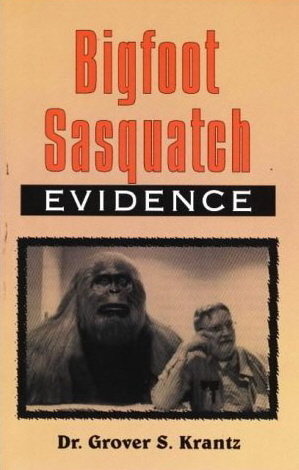 Independant Forensic scientists examine some of the best Bigfoot Evidence and come up with a surprising conclusion. 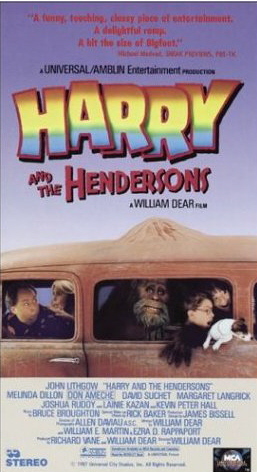 Interesting, but not as good as it could have been. 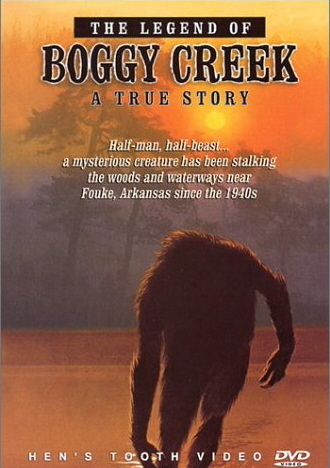 A gem of a book from one of my favourite authors, chronicling the life of oil millionaire Tom slick and his cryptozoological endevours. 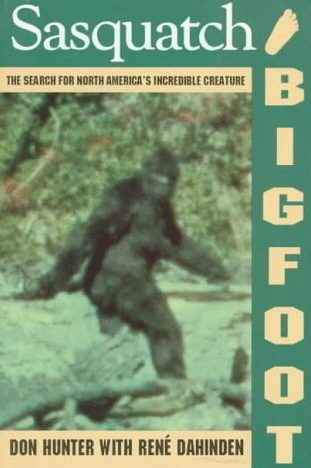 An examination of Bigfoot from a scientific point of view. 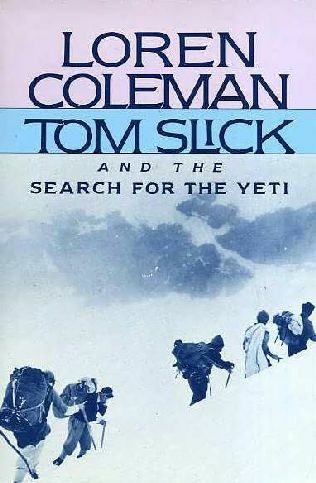 A bit heavy at times but still an excellent read. 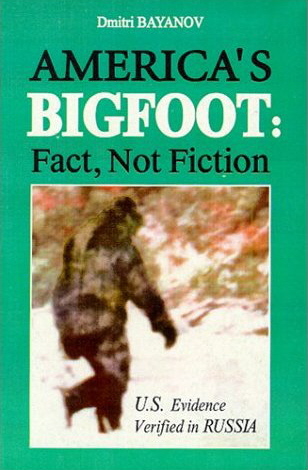 A good analysis of the Bigfoot from a Russian Hominologist. 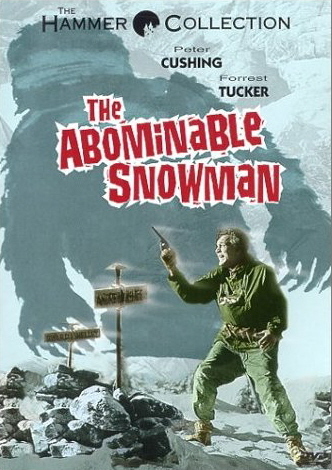 He looks at it from outside the usual American thought framework. 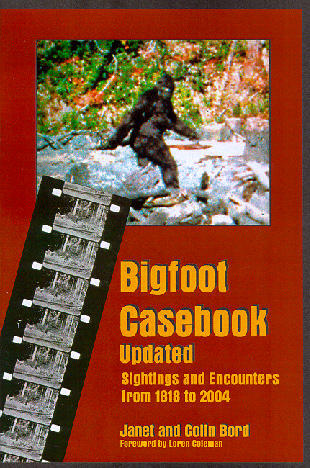 Packed with cases and sightings this is a rather dated but informative look at the Bigfoot mystery. The photographs resemble poor photocopies though. 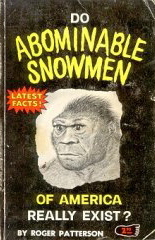 A little known book from the man who caught bigfoot on film in 1967.Very dated and consists almost entirely of newspaper articles. Still worth reading though. 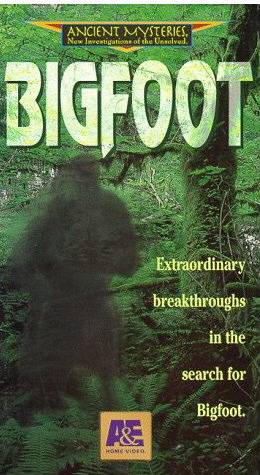 One of the first books to take the Bigfoot phenomenon seriously. 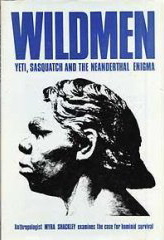 Almost 40 years old this is still one of the most respected books on the subject.